A few months ago, it was reported that Reliance Jio, the Mukesh Ambani venture will soon roll out a new payments bank dubbed as Jio Payments Bank, which will be a joint venture between Reliance Industries and State Bank of India (SBI). A new report now says that Jio Payments Bank will commence operations in December. “The payments bank was expected to launch its operations in October. 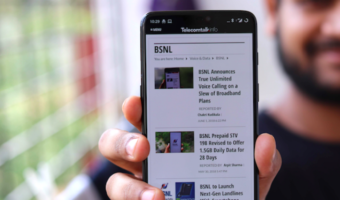 The launch got delayed as the RBI had asked them (Jio Payments Bank) to demonstrate its capabilities to ensure it is ready for a glitch-free launch. The launch will now be in December,” said a person to Livemint. Jio Payments Bank was earlier planned to start operations in October 2017, but due to issues, the launch has been postponed to December. Also, Jio has begun delivering the JioPhones in the country, and if the launch had happened, it would collide with JioPhone deliveries. “The RBI wanted to be sure that the payments bank is fully compliant with all the regulations and is able to service its customers efficiently. 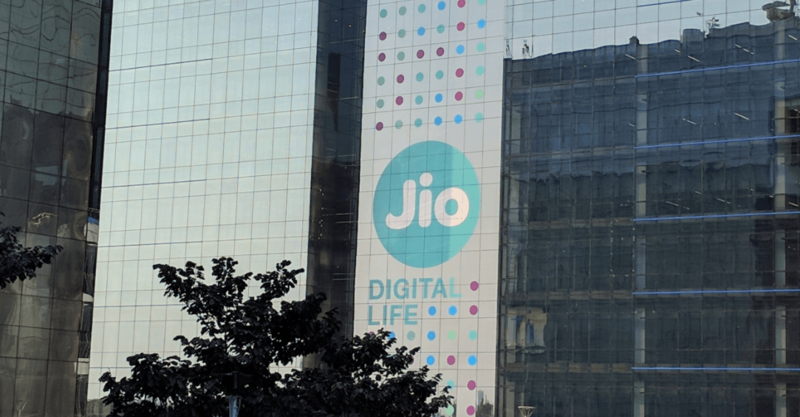 The demonstrations are being made to assure the regulator that the standards of customer service will be sustainably maintained,” said a Jio official to the same publication. Mint also said that the emails sent by them to SBI and RIL went unanswered. As stated earlier, the new venture will be a 70:30 one between Reliance and SBI. That said, with Jio Payments Bank, SBI is looking to expand its network using Jio’s network. “For SBI, Jio Payments Bank will operate as a business correspondent. SBI will have immediate access to Jio customers in unbanked rural areas,” the report further added. Notably, the JioPhone comes with UPI support, allowing the users to link the device for UPI-based payments. 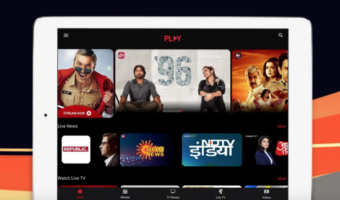 Furthermore, another person said to the publication that banking is not a focus for Jio, and with Jio Payments Bank, the company is looking to add new customers to its network. “Launching a payments bank will also help Jio in reaching out to new customers,” said the source. To recall, Reliance Jio received approval for opening a payments bank in India back in August 2015, but the company has delayed the launch. Currently, Jio has close to 130 million subscribers under its belt, and partnering with SBI will leverage its customer base.